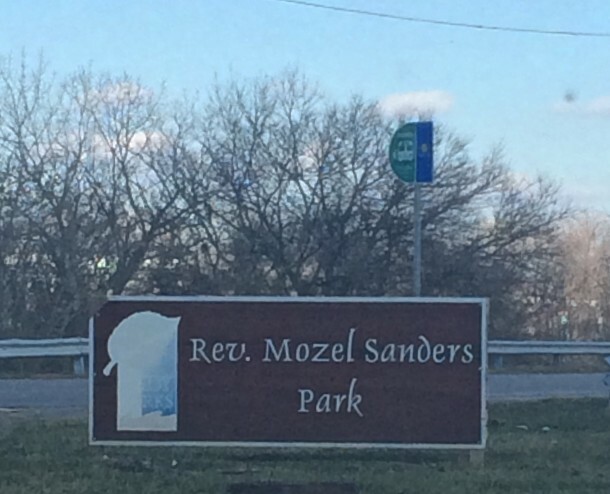 Welcome to Reverend Mozel Sanders Park! 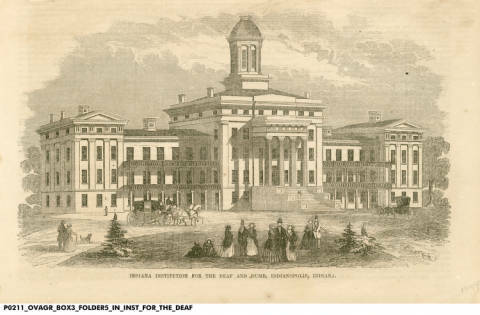 From Colonel Eli Lily to Mayor Thomas Taggart to basketball great Oscar Robertson, there is a lengthy list of people who have helped shape our city’s history. Reverend Mozel Sanders left a particularly influential legacy of philanthropy and social justice. 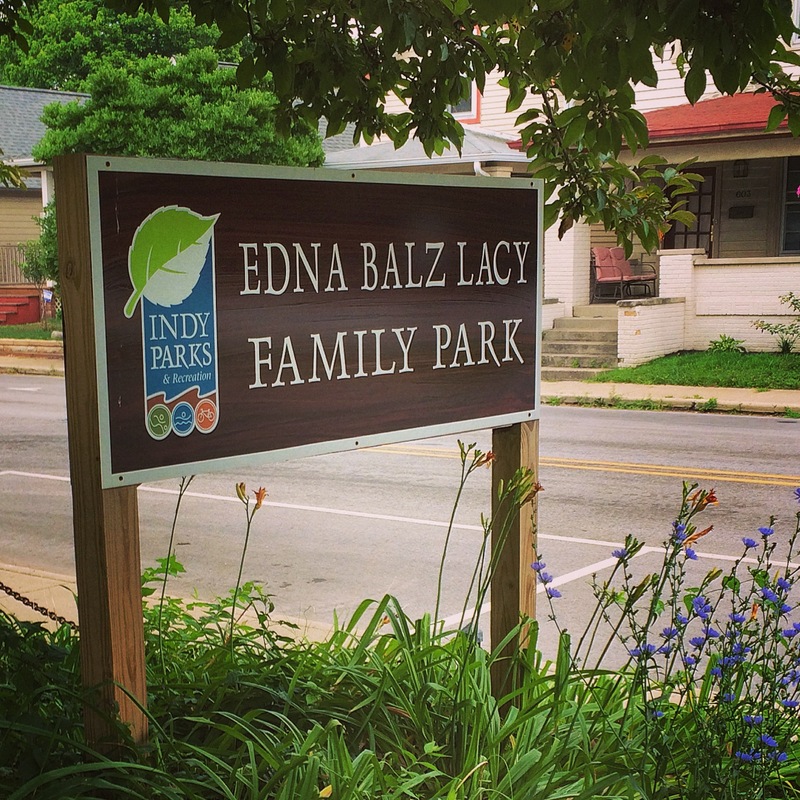 Perhaps that’s why Indy Parks honored him by naming the twenty-five acre park at 1300 North Belmont Avenue for him. 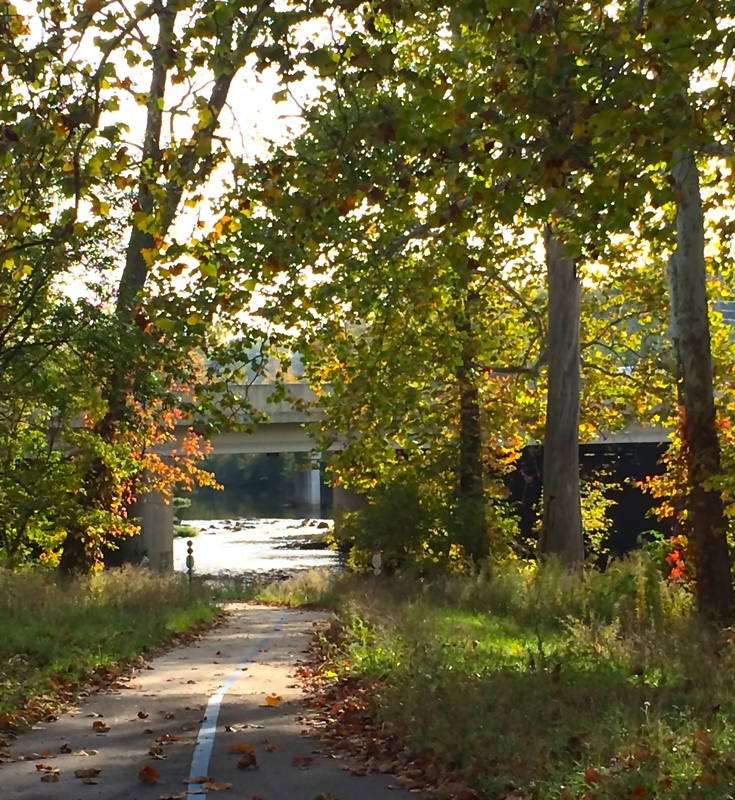 It’s a beautiful day in the Near Westside! Mozel Sanders was born in East St. Louis, Illinois in 1924. He grew up in Canton, Mississippi, during some of the most difficult years of the Jim Crow South era. After completing school, Sanders enrolled in the Civilian Conservation Corps. In 1943 he moved to Cleveland, Ohio, and became a minister. He went on to wear many hats in his career, from recording artist to revival preacher to gospel radio show host. As he traveled the country, performing and ministering, he joined Dr. Martin Luther King and thousands of other activists during four of King’s marches for civil rights. Sanders moved to Indianapolis in 1945, where he began working in a foundry by day and preaching at local churches at night. 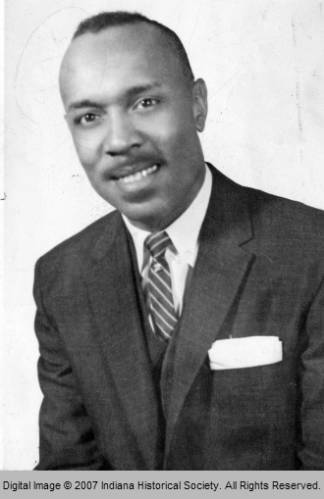 In 1959, he became the pastor of Mount Vernon Missionary Baptist Church, located just a few blocks from the park that would one day bear his name. He took his spirit for philanthropy out of his church and into the city, heading the Indianapolis Opportunities Industrialization Center, a national job-training program. He formed the Fair Share Organization in the 1960s that led nonviolent protests and boycotts against businesses with discriminatory hiring practices against people of color. 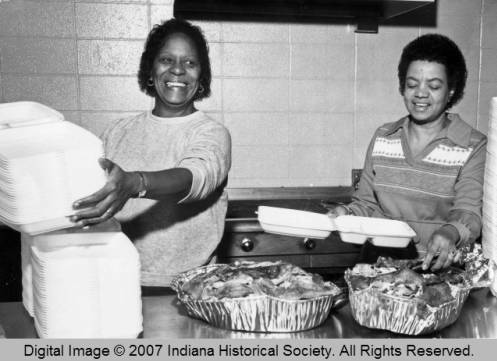 Volunteers prepare plates for guests of the Mozel Sanders Thanksgiving Day Dinner in 1983. Mozel Sanders’ legacy of generosity lives on today. In 1996, the Mozel Sanders Foundation revived the Thanksgiving Day Dinner tradition. The Foundation estimates that it served meals to over 35,000 persons in need in 2014. 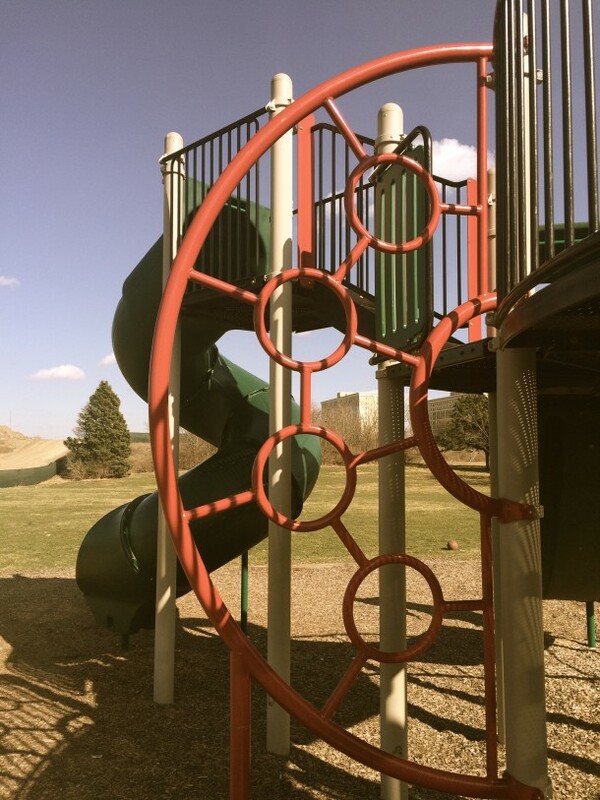 The playground at Reverend Mozel Sanders Park is popular among its younger neighbors. 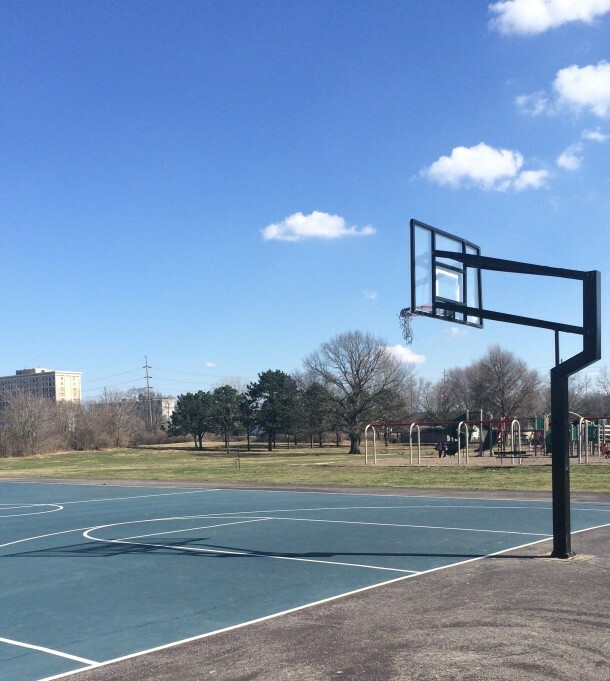 Reverend Mozel Sanders Park features playgrounds, athletic fields, and basketball courts. 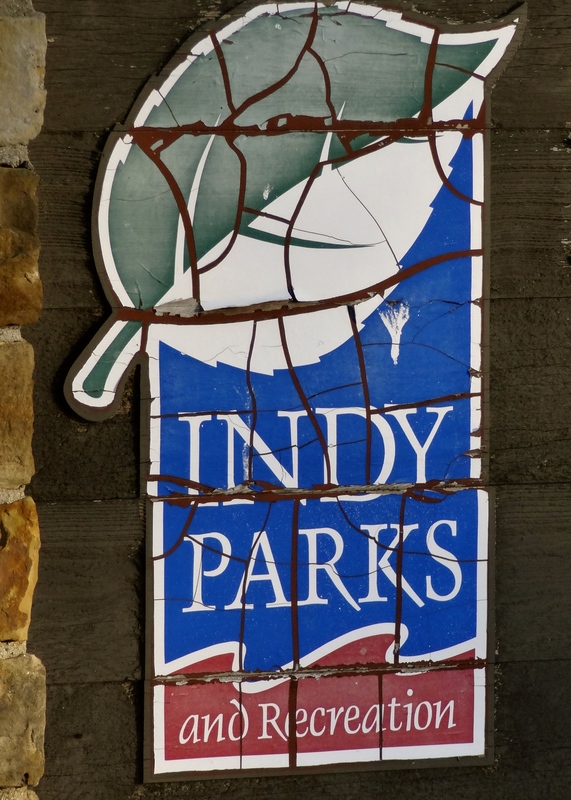 But more than a place for recreation, the park serves as a memorial to a man who helped shape the City of Indianapolis.